Do toi like the General Lee? 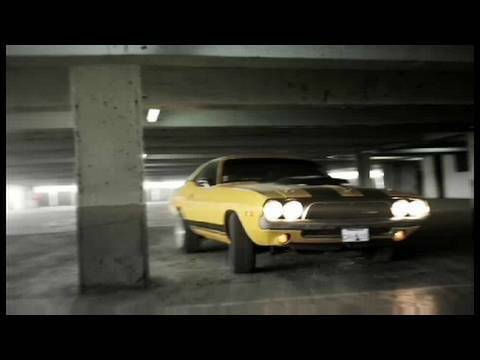 do toi own a muscle car? If u have a 2006 mustang w/ black pin strips and seats would u get a yellow paint job??? Do any of toi fans know the "Metallicar"? which looks better the Saleen S302 ou the Shelby cobra Concept? If any of toi are fans of the Dukes of Hazzard, and particularly the General Lee, here toi go! a comment was made to the poll: what is better?? 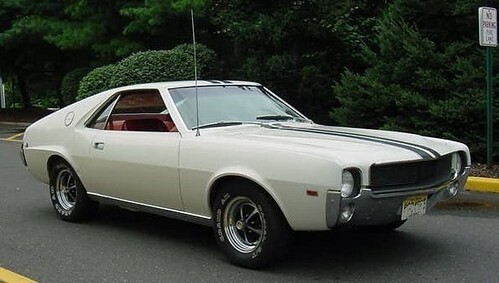 AMC AMX - Who is the designer ?